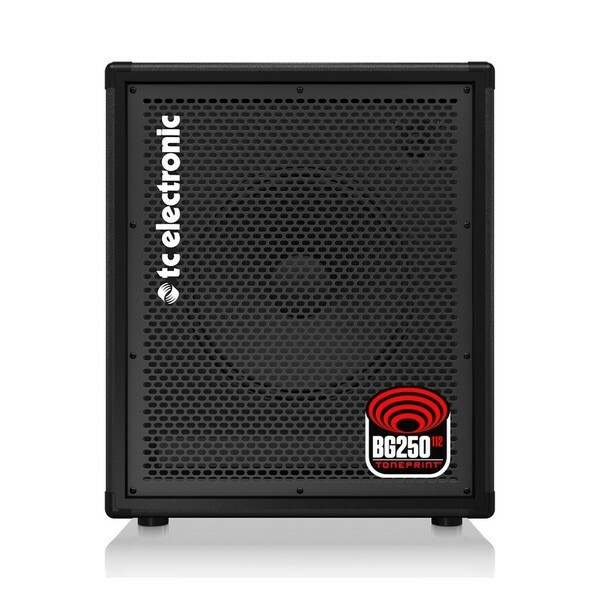 The BG250 Bass Combo Amp is compact, powerful and rich with features. Giving you the best of both worlds, make it bassy and old-school, or modern and crisp. TC Electronic have pushed things forward with the BG250-112. 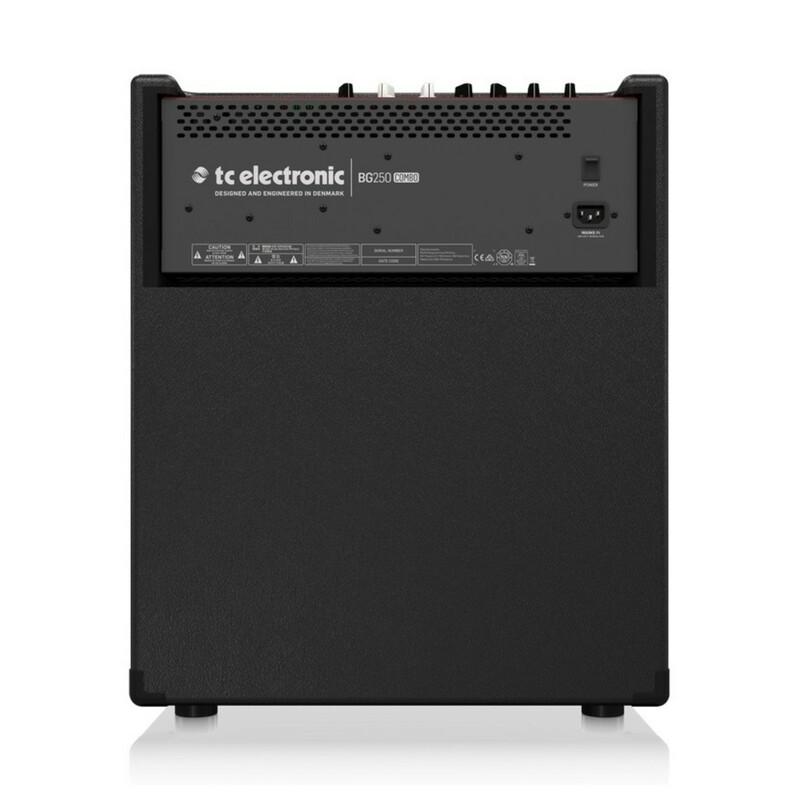 Combining raw power with stunning tone-shaping tools, this amp contains an impressive list of unconventional features. Bass TonePrint is supported, a unique feature that lets you load signature effects into a TonePrint slot. But there isn't just one, the BG250-112 contains two slots you can switch between. TonePrints is an ever-expanding roster of some of the biggets names in bass. Signature effects come from Nathan East, Mark King, Duff McKagan, Richard Bona and more. There's bound to be a sound that inspires you. They're available for free and can be beamed directly to your amp via the TC Electronic smartphone app or from your computer. Shape your sound, create your tone and take your Bass TonePrint arsenal wherever you need it to take you. 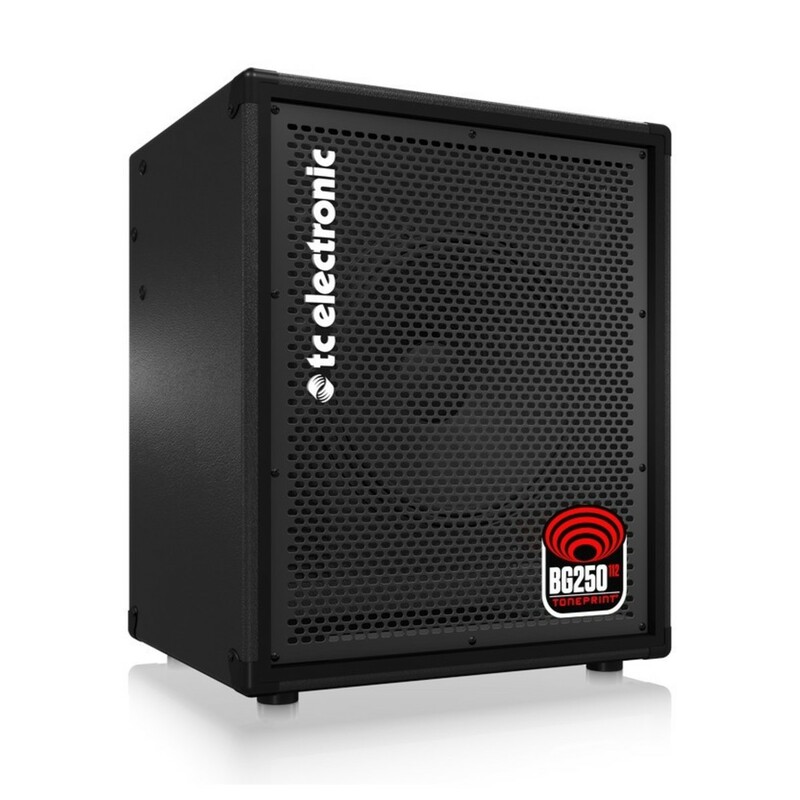 The BG250-112 has all the power without the heavy lifting. 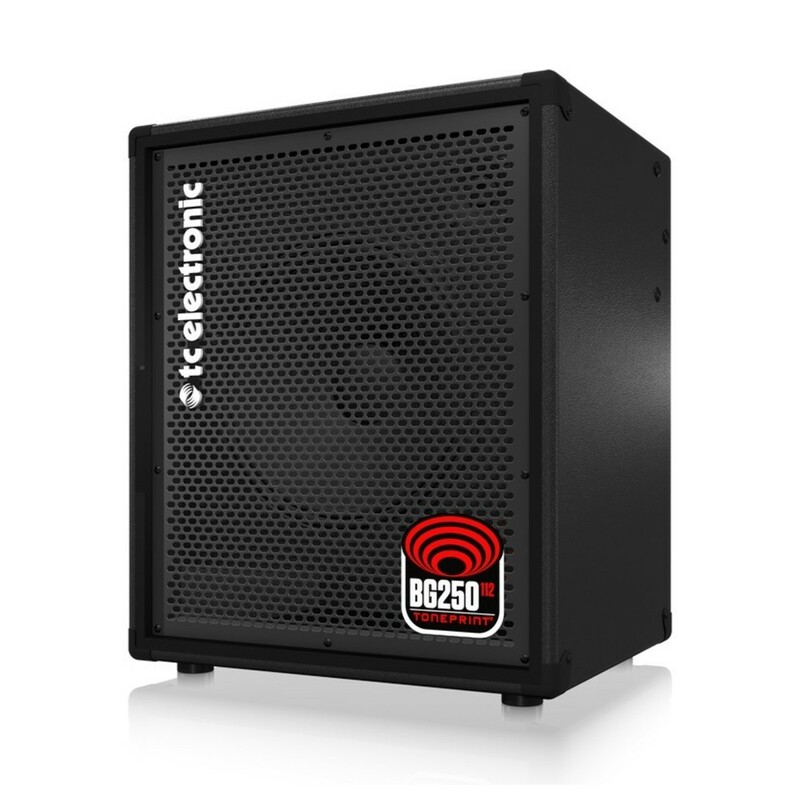 There's 250 watts of raw power, delivered through TC's cutting-edge, lightweight Class D amp technology. This helps bring the total weight down to an extremely portable 16kg, one of the loudest combos in its class. This combo has a warm, powerful and fat sound but never loses the high mids or treble frequencies. Fine-tune your bass with the buiilt in tuner for 4, 5, and 6 string basses. 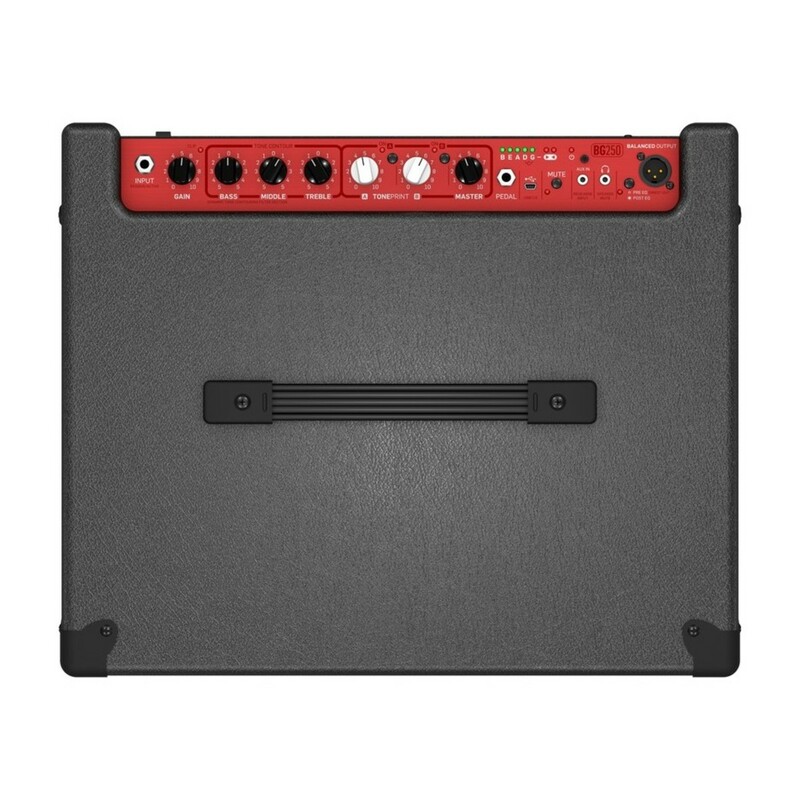 The 1x12" configuration is a mix of all that makes bass tone great. This combo embodies both power and tightness, with a strong mid-frequency, and it goes from a seriously old-school bass tone to a more modern sound. Dimensions: 18" x 14.8" x 21.3"